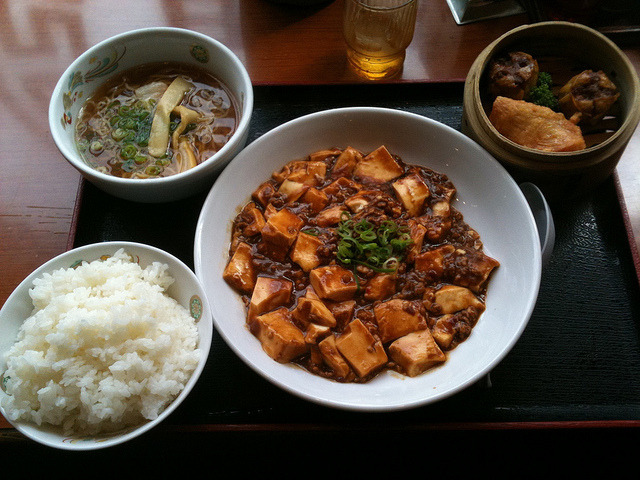 Mabodofu by sanmai on Flickr. This entry was tagged by, Flickr., Mabodofu, on, sanmai. Bookmark the permalink.